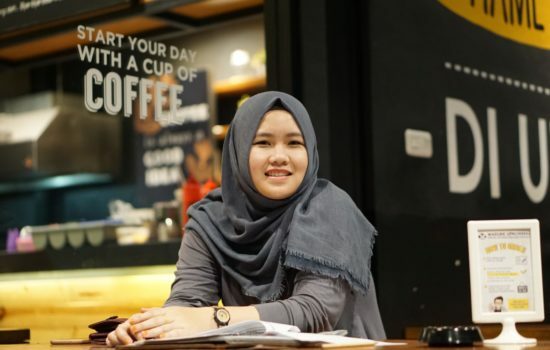 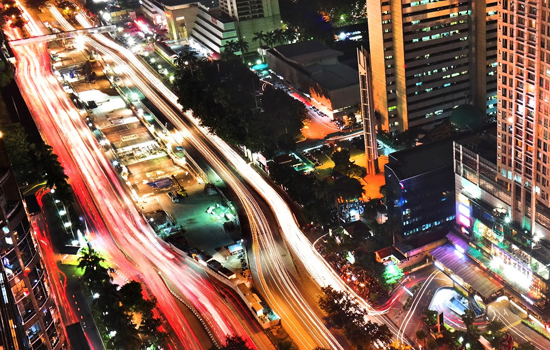 A dynamic and contemporary centre for Monash researchers engaging with Indonesia, aiming to provide a platform for developing strong relationships and collaborations for mutual benefit. 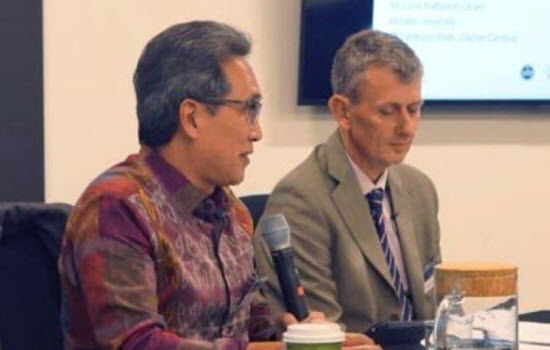 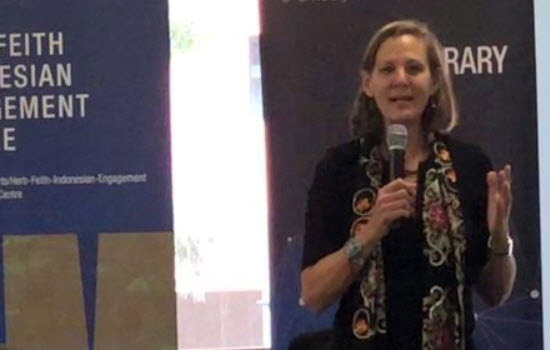 The Centre will build on our strong engagement with Indonesia and the legacy of the Centre of Southeast Asian Studies, and continue our proud connection to Herb Feith, a Monash scholar and engaged activist. 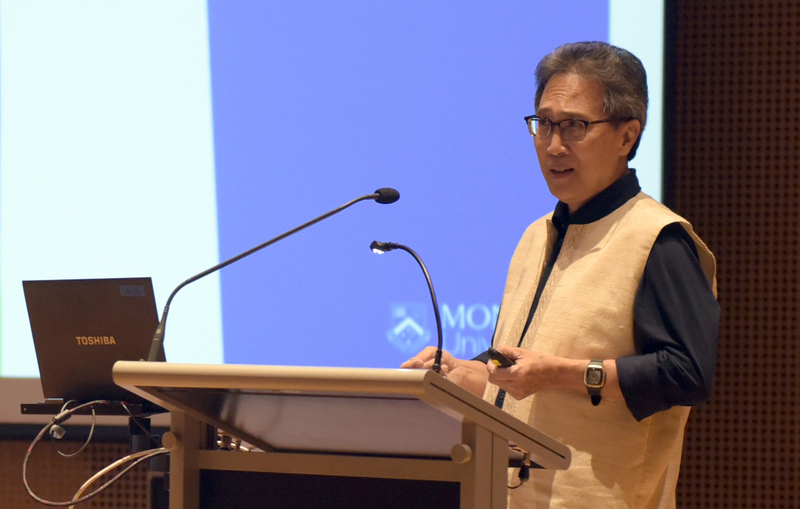 Discover the researchers responsible for providing guidance, advice and input into the development of the Monash Herb Feith Indonesian Engagement Centre. 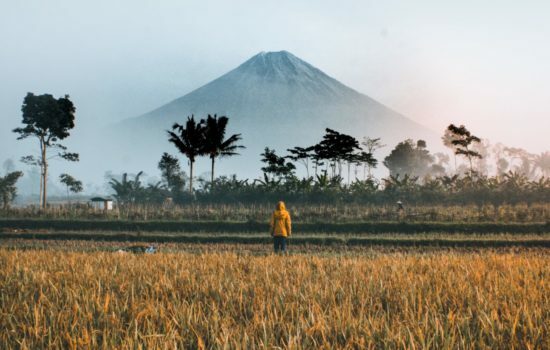 Herb Feith changed many people’s lives, and by giving to the Herb Feith Indonesian Engagement Centre you can help to continue his legacy.